We’re happy to share that the 2018 Fraser Health Patient Experience Conference is Patients Included. This means that we are committed to incorporating the experience of patients as experts in living with their condition while ensuring patients are neither excluded nor exploited. 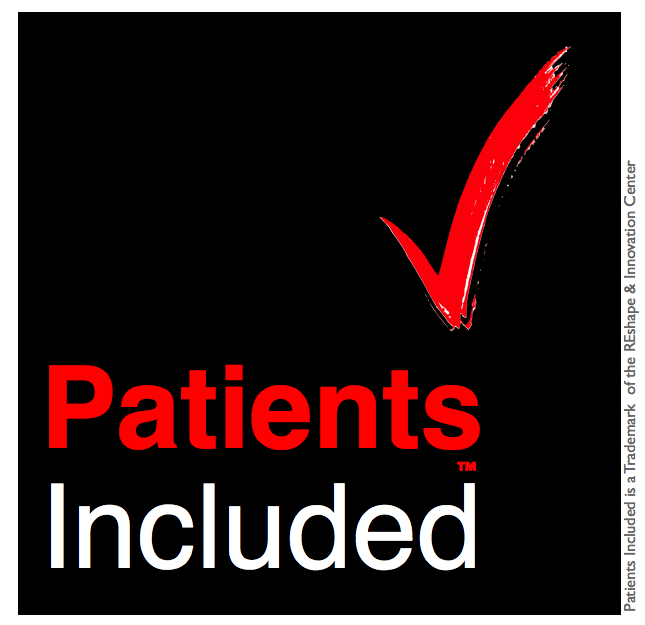 For more information, please visit https://patientsincluded.org/. Fraser Health’s Patient Experience Conference Steering Committee includes two patient representatives. Keynote and breakout sessions will be presented by patients and caregivers. Patients and caregivers were invited to submit abstracts for oral or poster presentation. Patients, caregivers and members of the public are invited to attend the conference. Travel and accommodation expenses for patients or caregivers participating in the advertised programme are paid in full, in advance. Scholarships are provided by the conference organizers to allow patients or carers affected by the relevant issues to attend as delegates. Patient and caregiver keynote speakers have their expenses (travel and accommodation) paid in full, in advance. Fraser Health’s Patient Experience program is providing two free registrations to patient or caregiver representatives to attend the conference. To apply for the free registration, please complete the application form. Detailed directions on where to send your application are included on the form. Registrations should to be received by midnight on October 21st. Successful applicants will be notified October 26th. The conference registration fees are kept low in hopes of limiting the barriers that cost may have on people’s ability to attend the conference. A student rate is also available. The disability requirements of participants are accommodated. All applicable sessions, breakouts, ancillary meetings and other program elements are open to patients and caregivers. The conference is being held at the Sheraton Vancouver Guildford Hotel, an accommodating venue for all participants and attendees. This hotel features accessible rooms and provides assistive devices. For specific questions, please the Sheraton Vancouver Guildford Hotel at http://www.sheratonguildford.com/. The Patient Experience Conference Plenary presentations will be streamed live. The hashtag #PtExConf will be actively promoted prior to and during the event across social media enabling participants, as well as those unable to attend, to join the conversation to discuss presentations and learnings. Social media platforms such as FaceBook, Twitter and LinkedIn will be utilized to promote awareness and communication of this event.